Motorola Brazil confirmed via Press Invites that they are indeed going to announce new Motorola Smartphones on June 6. 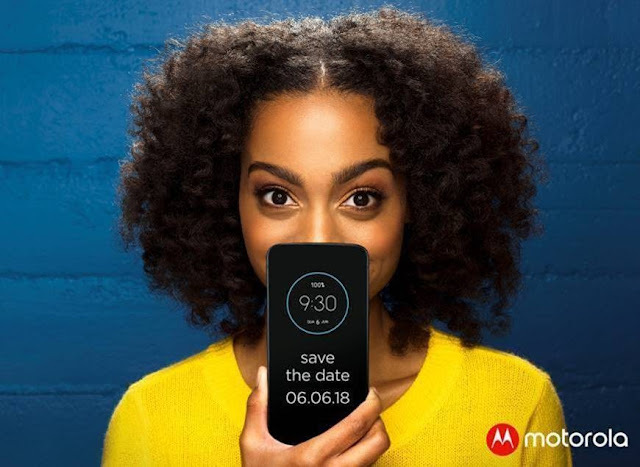 Motorola will be announcing the Moto Z3 Play, as the smartphone recently got certified via different certification websites. Moreover, they've already revealed the Moto G6 Plus, Moto G6, Moto G6 Play and Moto E5 Series back in April. 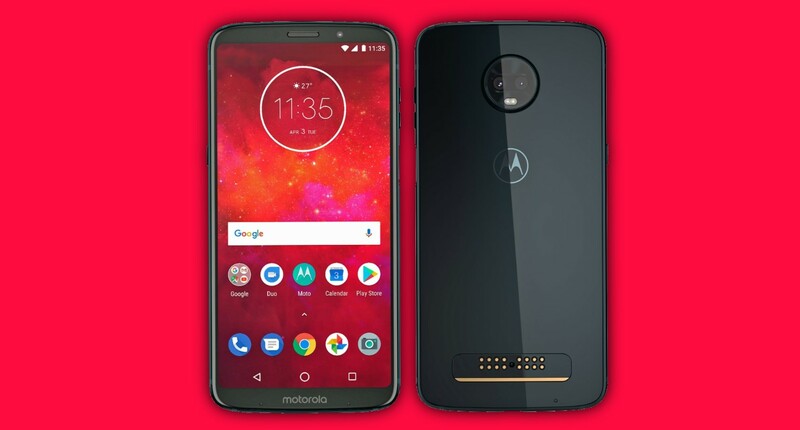 In terms of specifications, the Moto Z3 Play will be powered with Snapdragon 636 SoC, 4/6GB RAM. It would have a 5.46" FHD+ (2160 x 1080) Max Vision Display, and 3000mAh battery. It will be available in Black, Deep Indigo and Gold Color Options. As far as the Cameras are concerned, the Z3 Play is expected to sport 12+12MP rear sensors and 8MP selfie shooter. Just like the Moto G6 Plus, it would feature Portrait mode, Black and White mode, Wide angle Selfie, Blackground Editor, and other cool goodies. Are you excited for the 2018 Moto Z Phones? Let us know in the comments section below. Stay tuned to our Facebook and Twitter page to get the first News.